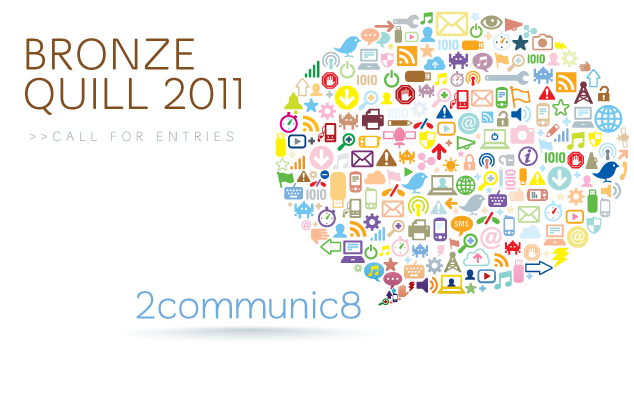 IABC Tulsa is now accepting entries for the 2011 Bronze Quill Awards! Awards are open to all Tulsa-area communicators in corporate, nonprofit, advertising, marketing and government sectors. Entry deadline is September 9, 2011, at 4 p.m. Awards will be presented at the chapter’s annual Bronze Quill Award Ceremony, which is being held this year at Harwelden Mansion on October 13, at 7 p.m.
To be eligible for entry, projects must have been completed between July 1, 2010, and June 30, 2011. Those submitting entries must have been directly involved in the producing materials entered. Please note that this year, all entries must be submitted in PDF format. No hard copies or binders are needed. Additional information is available in the Call for Entries document. Interested applicants may get the detailed criteria and complete instructions from the Call for Entries document. You may also download the entry form here. We hope to see you and your outstanding work at this year’s Bronze Quill Awards!